Maurice “Morrie” Clarence Walker, 87, passed away peacefully at his home in Klamath Falls, OR on June 19, 2018. Morrie was born on February 14, 1931 in Langell Valley, OR to Vernon Clarence and Mary Clemmie Walker. In 1949, Morrie enlisted in the US Navy as a Seaman in the Submarine service. His distinguished career was highlighted by sea and shore assignments within the fields of Fire Control and Missile Guidance. In 1976, he retired from the Navy as a Weapons Officer in the rank of Lieutenant Commander. 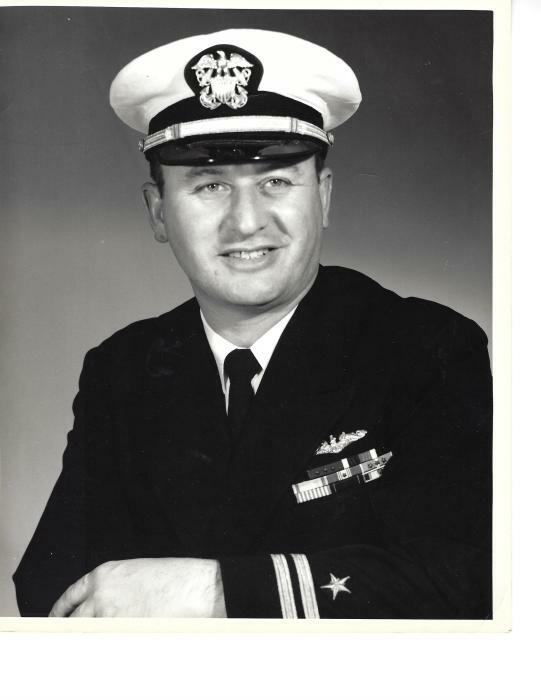 Morrie was a dedicated and loyal naval officer, as well as a devoted husband and loving father. He married Juanita “Bonnie” Grajeda in Yuma, AZ in 1950. Together Morrie and Bonnie travelled the world and raised their five children in U.S. bases and overseas locations to include Pearl Harbor, Spain and Guam. He was also an avid sportsman with countless hunting and fishing adventures that continuing until the end of his life. He was a devout Christian and an active member of the Klamath Falls Church of Christ. Morrie passed away peacefully in his sleep at his home he shared with Bonnie. Bonnie will always remember his laughter and the love he expressed to her that night before he went to rest.